Without proper planning, your content marketing initiative won't perform as well as it could, and you won't reap the rewards you may otherwise enjoy. A content marketing calendar is one of the most powerful tools in your arsenal. By planning your content creation, social media posts, and campaigns in advance, you will amplify your reach and lead more prospects through the sales funnel into your office. 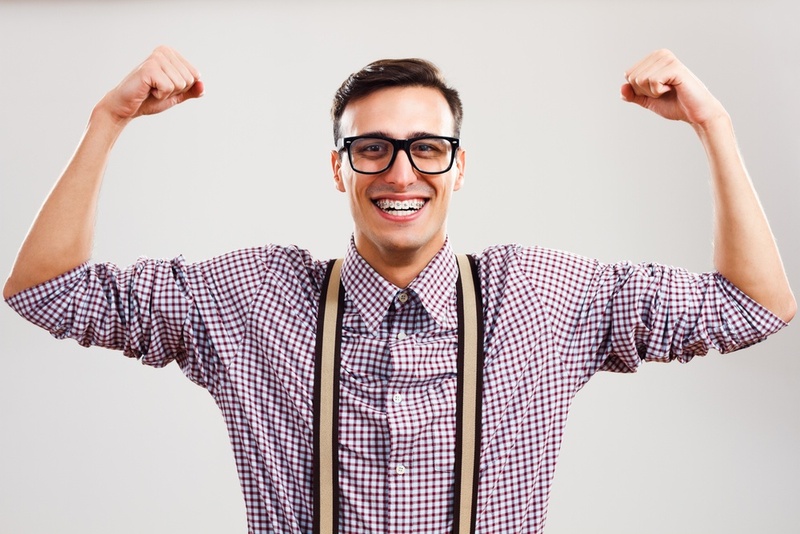 Here are seven compelling reasons you gotta have a content marketing calendar if you really want to win the inbound marketing game. With a hundred other tasks on your plate, important topics relating to seasons and times of the year could get forgotten without a content marketing calendar. Laying out your strategy in advance helps you make the most out of seasonal healthcare issues like spring allergies, bug bites in the summer, and slipping and falling on icy sidewalks in the winter. In addition, you won't miss out on healthcare awareness months, safety months, and other designated times that focus on specific conditions (breast cancer awareness, etc). Keeping a fully functioning calendar for your content is priceless in arranging posts so they make the most sense, and joining in on the buzz of a topic that is already alive on social media. Healthcare marketing needs to be focused in on the specific need you can solve or address for your patient. In addition to seasonal information, you need to think about the types of questions you want to answer. For example, if your practice offers Platelet Rich Plasma Therapy, you could lay out how you will tackle that topic within your content calendar. Over a period of time, you can create blogs addressing why a patient would need such therapy, what to expect during a visit, how much it costs, and if insurance covers the therapy. In addition to blogs, you could craft an eBook on the top ten most popular questions a patient asks before embarking on Platelet Rich Plasma Therapy. Scheduling each of these pieces on your calendar of content helps provide a framework for fleshing out the topic, answering your audience's questions, increasing awareness of your practice's offerings, and establishing trust. Smart marketers subscribe to the idea that a great topic isn't a "one time and done" occurrence. 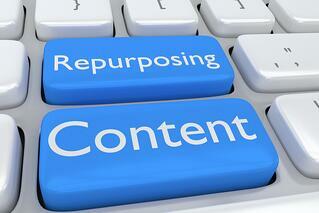 Leverage your efforts by repurposing content into other forms. For example, if you write a blog on ten healthy practices in March, you may add another post about living healthy do's and don'ts for September. The blog in September may have the same information as the one in March, only repurposed in a fresh way with a new title. The same goes for different types of content. What may be a blog one month could be used as a template for an eBook or a cool Infographic a few months down the road. This is a killer way to create content that you can use throughout the stages of the buyer's journey. All of this is easy and saves time when you have a content calendar template to help you plan it out. As we mentioned before, you are undoubtedly as busy as a beehive being attacked by a bear! Running the business, seeing patients, tending to the office staff, and all other responsibilities leave little time at the end of the day for content creation. The best thing about planning ahead is that it keeps a person productive, which is why a calendar for your content is such a necessary tool. Mapping out chunks of time in advance helps schedule around your content creation and distribution. This way, your initiative won't get pushed to the back burner, forgotten. Unfortunately some people regard content marketing as a ticket that, once punched, gains entrance immediately. This is not the case. 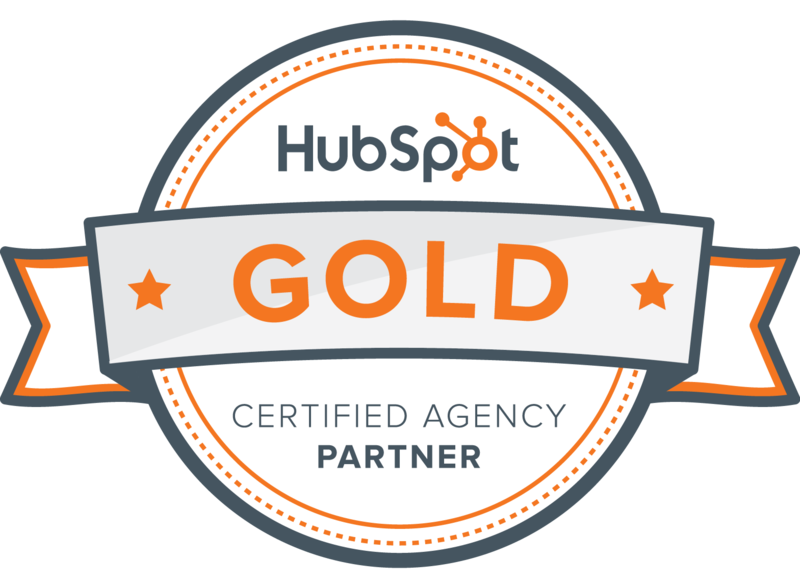 For it to perform successfully, an inbound content initiative must be nurtured, built, and planned. Blogging weekly, or more frequently, creating higher value content, and engaging on social media are all activities that need time every week. A content calendar squeezes in the time it takes to sit down and complete your content goals. The result of consistency is a wider audience, more engagement, greater connections, and more patient appointments. Thinking "I need a hundred blogs, ten eBooks, four white papers, and I need to post on Face Book and Twitter five hundred times" is likely to send you to the liquor store, or on a long fishing trip. However, if you look at it as "this month, I need to write four blogs, start on an eBook, and post on social media once a day" it's significantly more manageable. This is the beauty a content calendar brings to your life! Setting aside a small amount of time in advance, you gain power over your schedule, instead of being a victim of that fast-moving beast, time. An hour a couple of times a week sounds more reasonable and is less likely to freak you out than thinking about your content marketing strategy in its entirety. The final benefit of having a content marketing calendar is being able to develop the highest quality content with the least amount of effort. Being at the end of the month and thinking "Yikes! We haven't added a blog this month" doesn't set the stage for the most informative, well-thought-out blog post. In this situation, we would all dash off a short blog off the tops of our heads, post it, and move on. This won't happen if you employ a calendar for your content in advance. With this same scenario, your inner dialogue goes more like this: "Okay, it's the middle of the month, and tomorrow I have two hours set aside to write a blog post about how to treat sinusitis." Undoubtedly, a blog written in this situation will better researched, more concise, with a more pleasing layout and structure than the one above. Plus, your blood pressure will stay low with less stress. A content marketing calendar is a key tool to use in consistently producing quality content your buyers want to read. 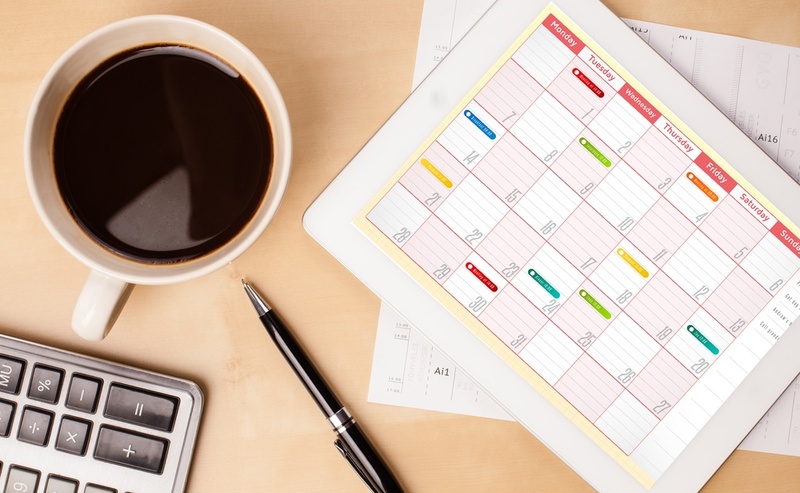 Staying on top of your content marketing strategy with the planning such a calendar provides helps you maintain strategic focus on the topics you want to share. A well-used content calendar will increase engagement with your buyers and be integral in helping you establish trust, which leads to more patients and higher billing.